A top-10 pharma company was launching a product in NASH, a therapy area with no established pharmacological treatments and with few established treatment pathways. Over the coming decade a large number of novel treatments were forecast to enter the market. The new product represented a clinical improvement over many of the new treatments predicted to launch onto the market. Market research was required to facilitate an understanding of which attributes would drive demand for NASH treatments, and which factors would make a brand attractive to use as a backbone therapy (forming the core to all subsequent treatment add-ons). Identify which factors impact the ability to position a brand as a backbone therapy brand. 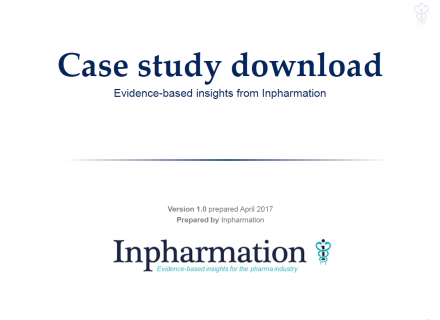 With no current pharmacological treatments, little existing data on likely treatment pathways or demand drivers was available. Market share forecast for 5 different fibrosis segments. Forecasts for monotherapy and combination therapy brands. There are many brands at an early clinical trial stage and therefore many clinical trial measures and endpoints that could be relevant in driving product share. There are many different patient segments in which to explore competition.